The Jüdisches Museum Wien, or the Jewish Museum Vienna, is a museum of Jewish history, life and religion in Austria. 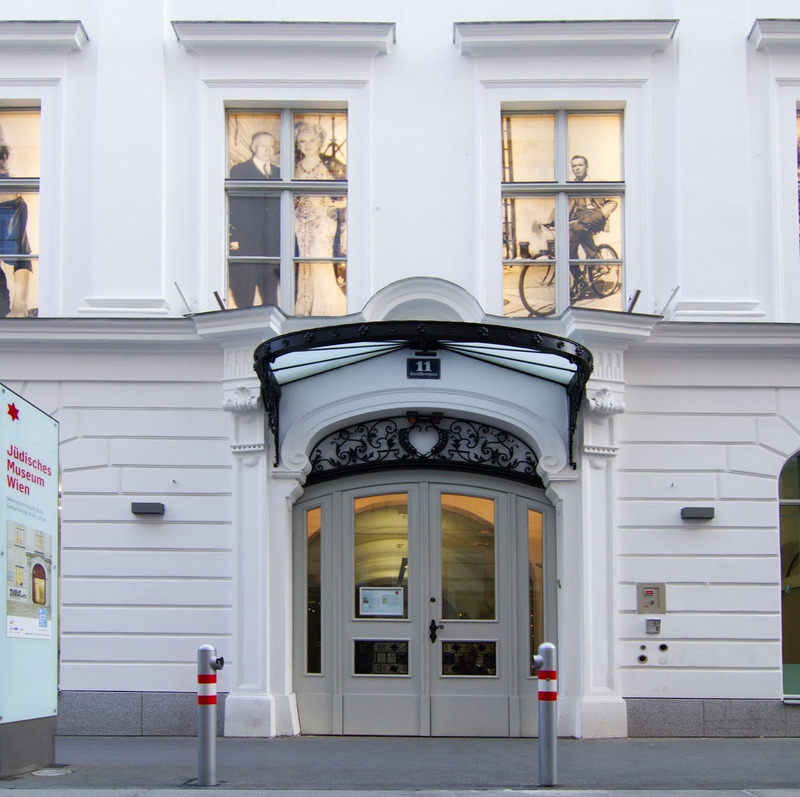 The Jüdisches Museum Wien (Jewish Museum of Vienna), is a museum of Jewish history, life and religion in Austria. The present museum was founded in 1988 in the Palais Eskeles. The original collection proceded from the Judaica collection that the City of Vienna had acquired from Max Berger, who had started collecting objects in the 1960s in order to preserve Jewish cultural assets and display them to the public. The second collection the museum houses was offered, in permanent loan, by the Israelitische Kultusgemeinde Wien (Israelite Community of Vienna) and it contains remnants of Jewish Vienna collected in the post war. Additionally, the museum has distinguished itself by a very active programme of exhibitions. There is bookshop (which is a great place to find original souvenirs), and a café serving homemade baked goods as well as Mediterranean, Israeli and Jewish dishes. Sunday to Friday: 10:00 - 18:00.